In the Riverina there’s a town called Yenda with a population of 1500 people. It’s where Australian Beer Company has its brewery, and it’s the town they’ve named their new craft beer range after. 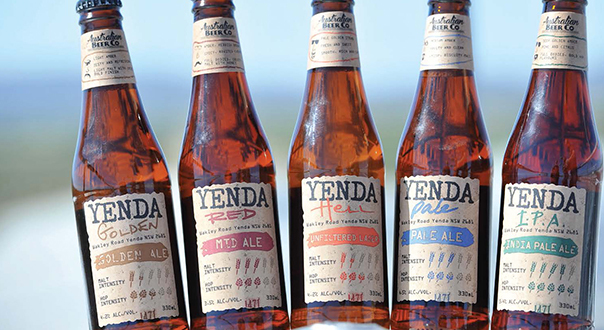 We spoke to head brewer Andy Mitchell and general manager Derek O’Donnell about the Yenda craft beer range. How did Yenda come about? 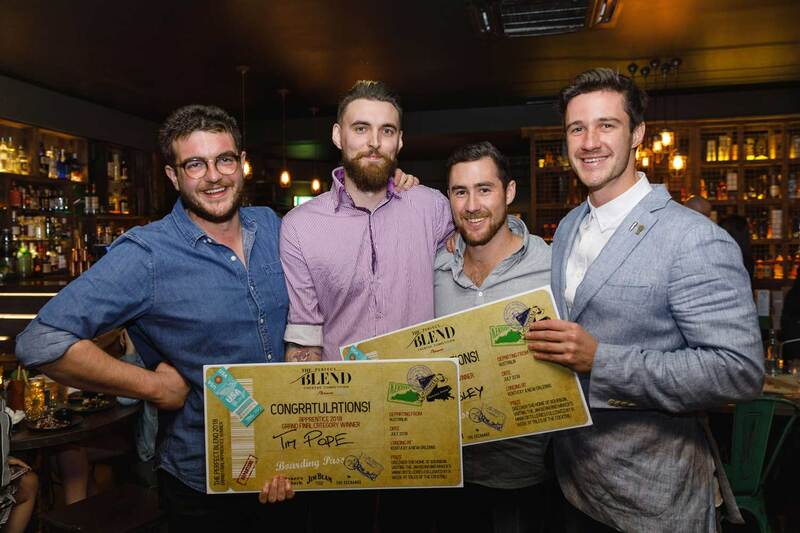 Derek O’Donnell: Almost 12 months ago, I sat down with Andy and our two other brewers, and the four of us spoke about the opportunity to create an innovative new craft beer range. 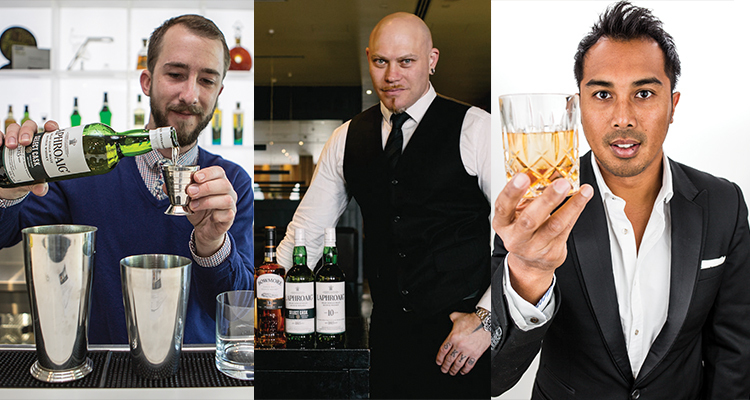 The one challenge I gave them was to create malt-driven, full-bodied craft beers with clean finishes. We wanted to be innovative in educating consumers on beer and we tried to bring this to life in our packaging. To make it easier to choose a beer to match your taste, we included hop and malt intensity indicators on our packaging, and our neck labels call out the beer’s characteristics in terms of appearance, smell and taste. Andy Mitchell: When they hear the term craft, most people think of ale. We wanted to broaden this, so we included a Helles lager in our range. Helles is is the German equivalent of Czech Pilsner; we decided we’d leave it unfiltered to give us the extra mouthfeel, the enhanced head retention, and the attractive flavours you get that you normally take out when you filter. We also then decided to make it Australian by using Australian hops — like Vic Secret, which have really stunning fruit flavours including a slight pineapple aroma. Left: Head Brewer Andy Mitchell with the beer he brought to life; Right: Australian Beer Company General Manager Derek O’Donnell. Do you think people can get carried away with hops? 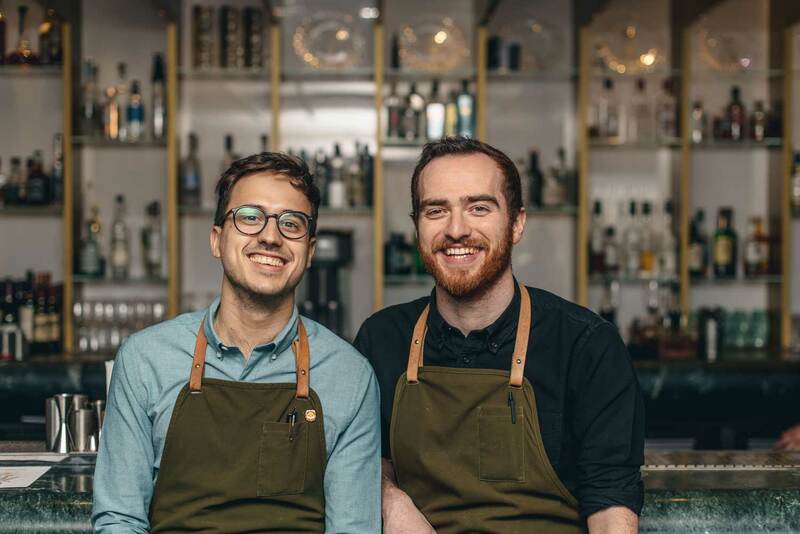 DO: Beer has multiple styles and flavours but sometimes you wouldn’t recognise it with the way people talk about beer. There’s always going to be a place for those hop-intensive beers — we all enjoy them at the right time and the right occasion — but we can also can see value to encourage and educate people to see that there are multiple styles and multiple flavours. DO: We’re really proud and passionate about having a brewery that’s set in the Riverina, that’s looking to use Australian ingredients wherever we can. We try to work through our barley suppliers to get access where we can to the local barley. 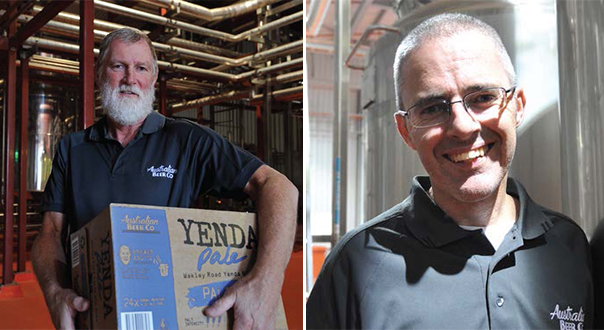 Clockwise from above: The Yenda craft beer range; Australian Beer Company General Manager Derek O’Donnell; Head Brewer Andy Mitchell with the beer he brought to life. Tell us a bit about your IPA? AM: Some people look at IPAs and shy away from them, because I think they can be over the top in terms of hoppiness and bitterness. What we wanted to do was to introduce people to IPAs by brewing a very well balanced, beautifully flavoured beer. 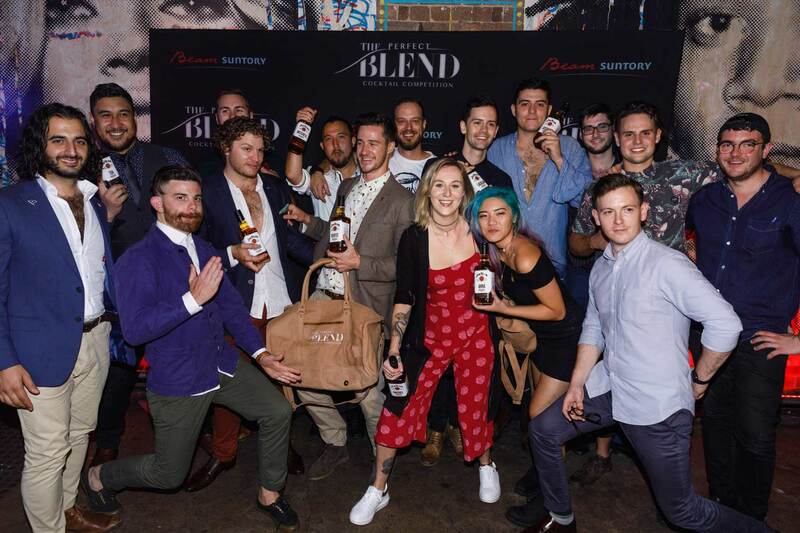 AM: The pale ale is the leading style in Australia. Our pale is an Australian style pale ale, and also uses Wai-iti, which is an innovative new hop from New Zealand. It’s a very low bitterness hop but has very high oils, so you get that amazing aroma without contributing too much bitterness to it; we’ve got Amarillo and Galaxy hops as well. What about the red ale? AM: In Australia, mid-strength beer is associated with lager and we saw an opportunity for a full-flavoured red ale, with lower alcohol. We are so excited at the outcome because consumers question us on whether it’s really a mid-strength when they talk about the flavour. We’ve kept that full flavour, which comes from using dark crystal malt and Munich malt. For hops, we’re using a UK hop Fuggles, balanced with the Australian hops Galaxy and Vic Secret. Then we included a golden ale which sits nicely between a lager and a pale ale; an introduction to ales for those who are not used to craft beer.